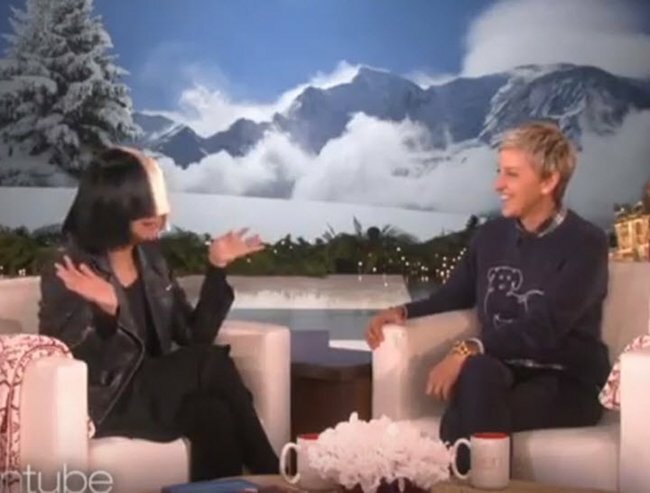 Sia reveals why she never shows her face on the Ellen show. Sia told Ellen her main reasons include her wanting to be able to “go to Target and buy a hose if I want to” and to wee by the side of the road. *Spoiler: Sia doesn’t take off the wig in this or any other segment. Sorry to disappoint.